The Carnegie Library at Mt. 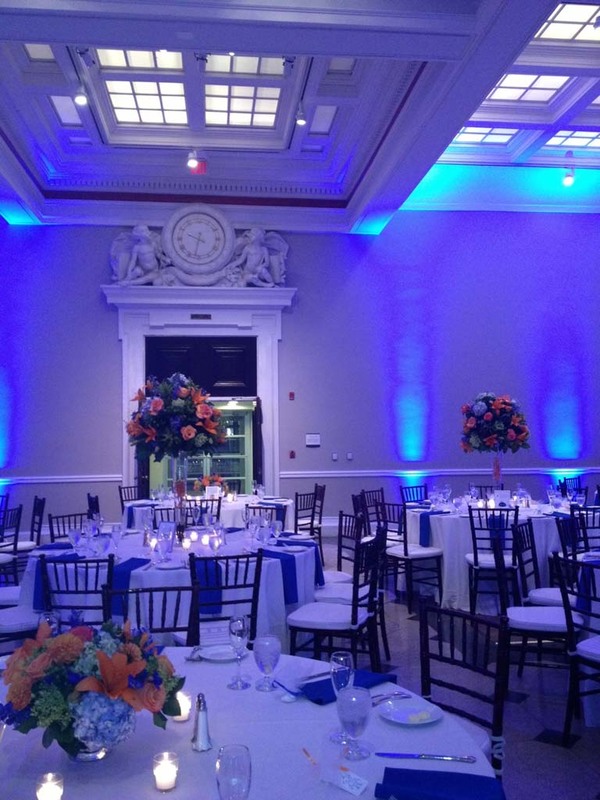 Vernon Square combines simple elegance and modern amenities to create a versatile space perfect for any event. 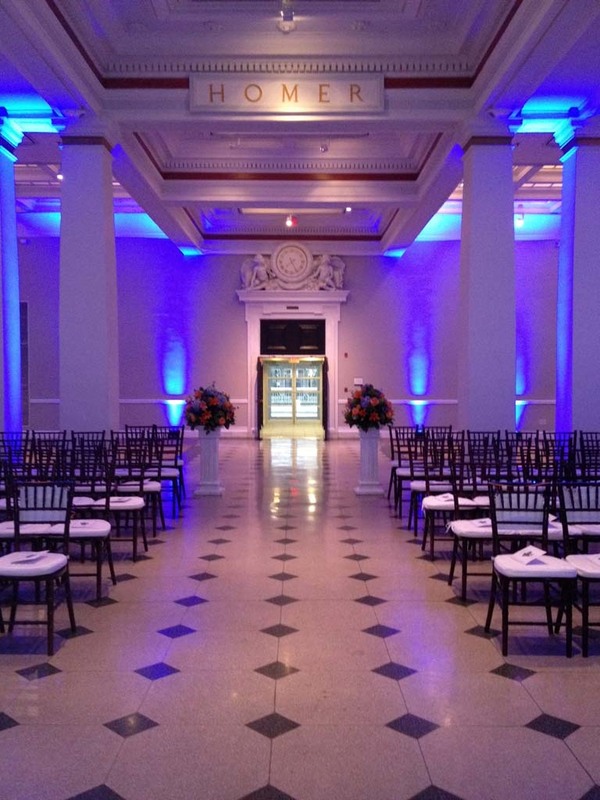 Located across the street from the Walter E. Washington Convention Center, this historic landmark has awe-inspiring architecture, spacious rooms, a 150-seat theater and a grand exterior plaza. 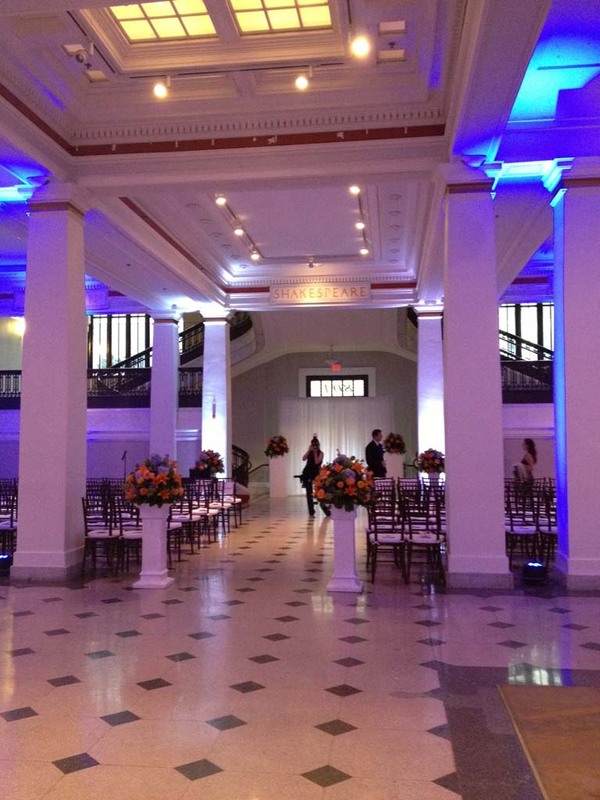 Dedicated in 1903 by President Theodore Roosevelt and Andrew Carnegie, the Carnegie Library is an integral part of the two-hundred-year history of Mt. Vernon Square and continues to serve Washingtonians and visitors alike. 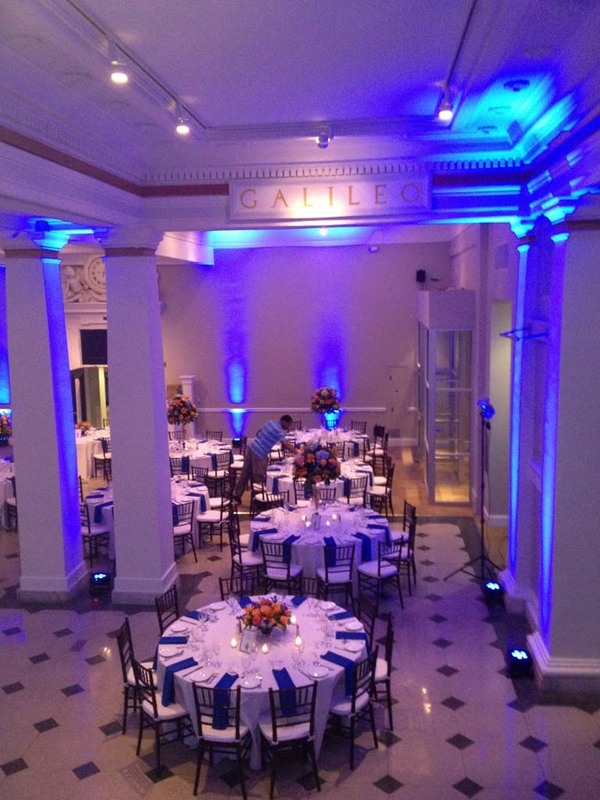 As a special event venue, the Carnegie Library showcases its versatility by hosting galas, weddings, receptions, holiday parties and press events. 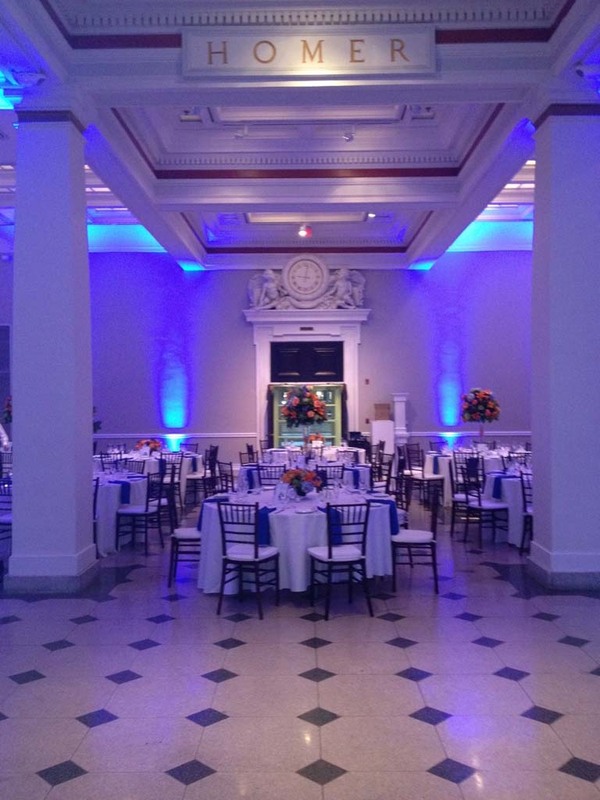 The Library is comprised of nine ornate rooms – including the L’Enfant Map Room, which features an illuminated floor map of Washington, DC. 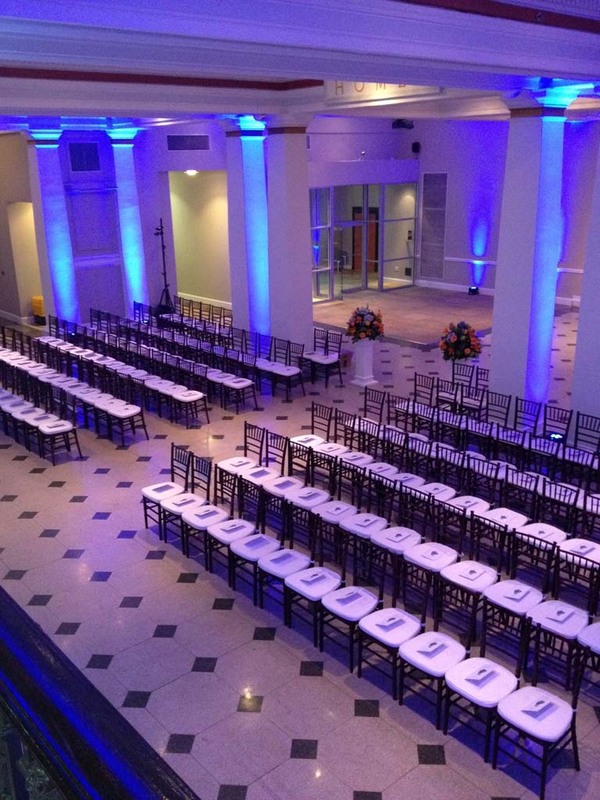 Experience one of Washington, DC’s most unique venues and create an unforgettable event at the Carnegie Library.